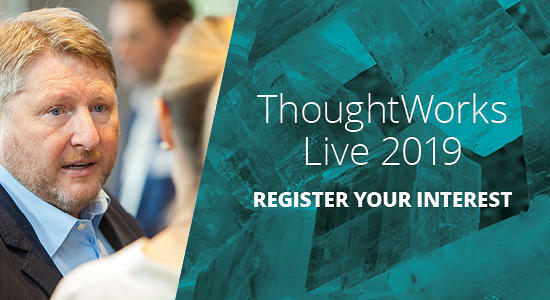 ThoughtWorks Live is an executive breakfast series that explores how thriving businesses are taking advantage of this new world by adopting real time strategic planning and enhancing their market agility, focusing on their customers and developing technological excellence at the core. Building a data-guided enterprise involves orchestrating several departments and people to achieve a common objective. Smart organisations are utilising the power of AI to feed data and insights throughout the organisation to deliver better customer experiences. 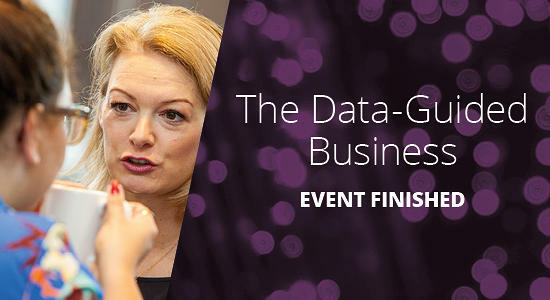 At this event we discussed, how can leaders break down data silos to get information into the hands of their teams to make better decisions faster. Watch the presentations to learn more. Intelligence, and the benefits they will bring your business. How can businesses navigate through uncertainty in order to maximise customer value and business outcomes? To really thrive in the digital era, businesses need to commit to continuous evolution and strategic innovation, responding rapidly to market changes and opportunities. 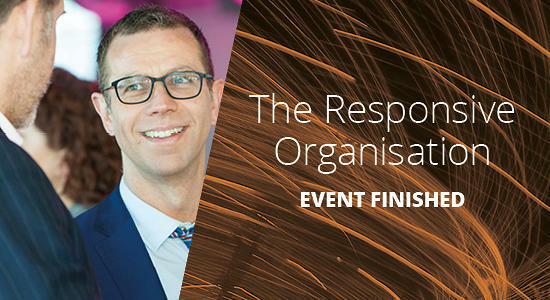 At this event we discussed how can leaders build a responsive organisation that is agile and is able to pivot quickly. 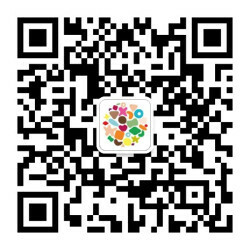 Watch the presentations below to learn more. 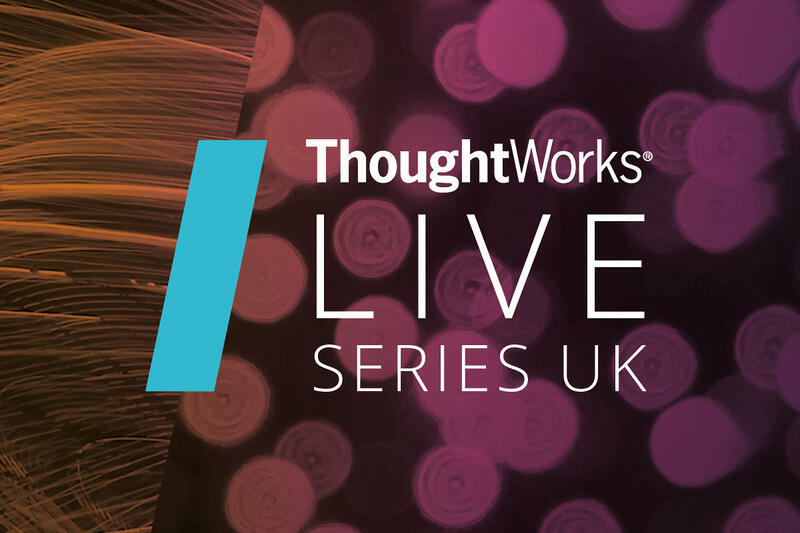 Attendance at ThoughtWorks Live is limited to CxOs and Head-of executives only. Decision-makers and influencers with leadership and change responsibilities are invited. The guest list is carefully hand-picked and we expect about 100 courageous business executives of the digital scene to come together.